If you usually get a tax refund, but would like to start putting more money in your pocket every month, we can help. Yes, you still have to fill out a W-4 form. But we've developed a quick and easy guide to assist you. The article below is based on 2018 income tax withholding from IRS Notice 1036 made available in early January 2018 after the passing of tax reform. 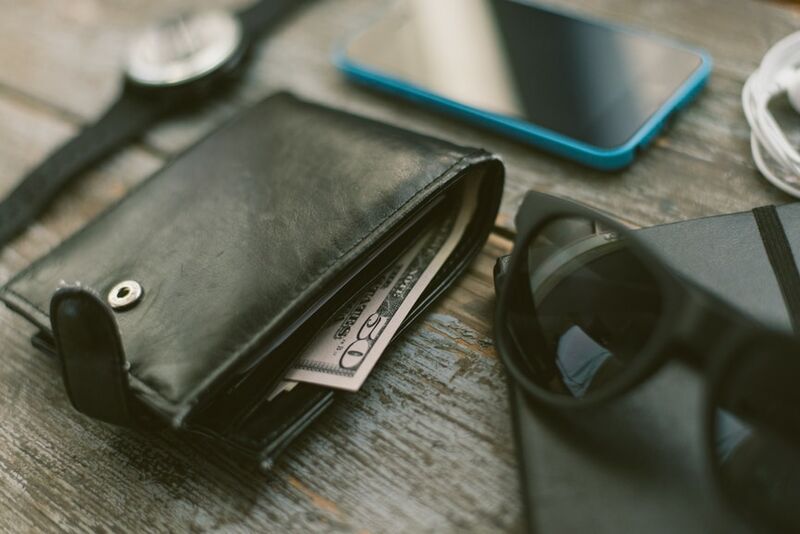 Could you use more money in your pocket each month? The average Federal direct deposit tax refund for tax year 2016 was more than $3,000. That means, on average, taxpayers who get tax refunds let the IRS take more than $200 additional out of their paychecks each month than the government deserves. The more “allowances” you claim on the form, the less tax is withheld from your pay. But here’s the good news: You can put an end to that over withholding and fatten your paychecks by adjusting your withholding. All you have to do is file a revised 2018 W-4 Form with your employer. The information on the W-4 determines how much federal income tax is withheld from your checks. How do you know how many allowances to claim so that your withholding matches your tax bill? Worksheets that come with the W-4 may help. We’ve come up with an easier way to learn how many extra allowances you should be claiming. This method assumes that your financial situation is similar in 2018 to what it was in 2017. Using Table A below, find your filing status and income in one of the first two columns. Then, find the corresponding figure in the third column labeled, "Annual Value of Each Withholding Allowance." Then divide the amount of your last year's refund by that figure. The figure is the annual value—in terms of reduced withholding and higher take-home pay—of each allowance you claim. Say, for example, that you’re single and expect your taxable income for 2018 to be $100,000. The table shows that each allowance you claim will reduce withholding by about $996 for the full year. Now, let’s say you got a $3,500 tax refund earlier this year. Simply divide $3,500 by $996 and you’ll see that you probably deserve at least three extra allowances. Check out Table B to see how much additional take-home pay you’ll enjoy each month if you claim three extra allowances on your W-4. In this example, it's $249 a month. File a new W-4 form with your employer and the extra cash could start showing up next pay day. If you make this change after the start of the year, you would have been over withheld for a time, meaning you could get a tax refund for 2018 when you file your taxes in 2019. This method is designed as a rough guide. Goal number one is to get you motivated to grab a W-4 and pinpoint how many allowances you should be claiming. Goal number two is for you to get more of your money as you earn it rather than waiting for a tax refund next spring. In January 2018, the IRS released Notice 1036, which updates the income-tax withholding tables your employer should be using by Feb 15, 2018, reflecting changes made by tax reform legislation. The new withholding tables reflect the increase in the standard deduction, the repeal of personal exemptions and changes in tax rates and brackets . Because of the additional changes to the 2018 tax laws (such as changes to itemized deductions, the increased child tax credit to $2,000, and the new dependent credit), you should file a new Form W-4 with your employer if your personal situation has changed or if you started a new job.